Philosophical portraiture: ‘What the eyes cannot see’ – Andrew James Taggart, Practical Philosopher, Ph.D. 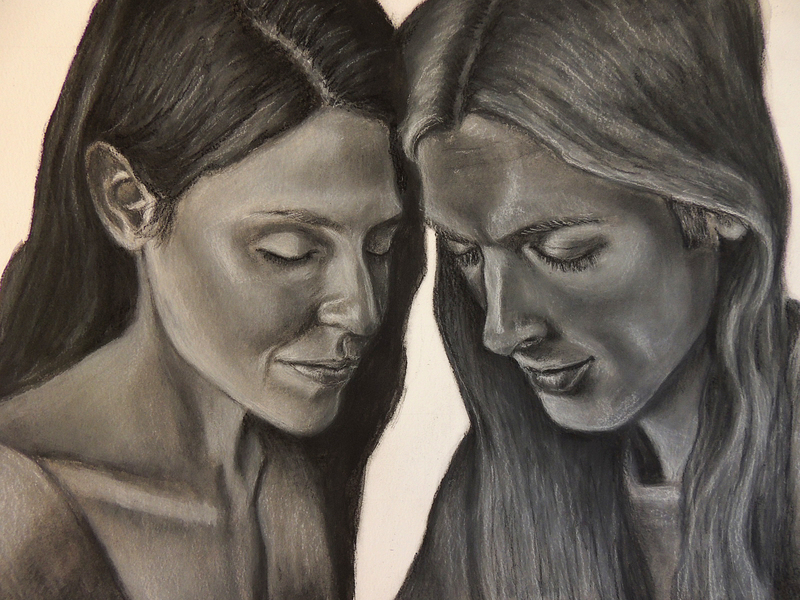 In Aleksandra’s recently completed philosophical portrait (visible below), the man exhibits soft concentration while the woman exudes a soft composure attained through experience and contemplative practice. Both appear to be thinking together about the non-discursive.